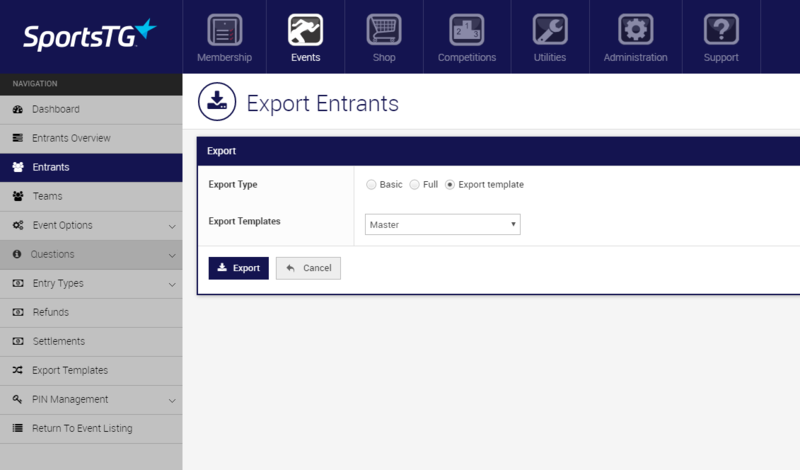 Once you have created your Master Export Template you are able to use this in any of your events to export data. 8. 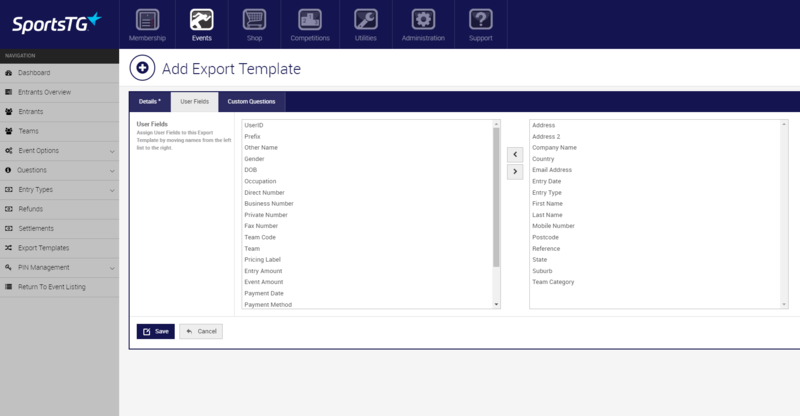 When the export page appears select Export Template and choose your master template from the list.